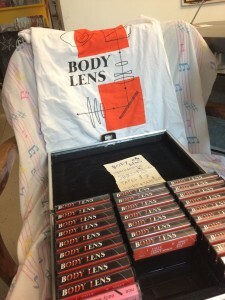 Body Lens, on tour from Lethbridge, perform live in the CiTR Lounge. 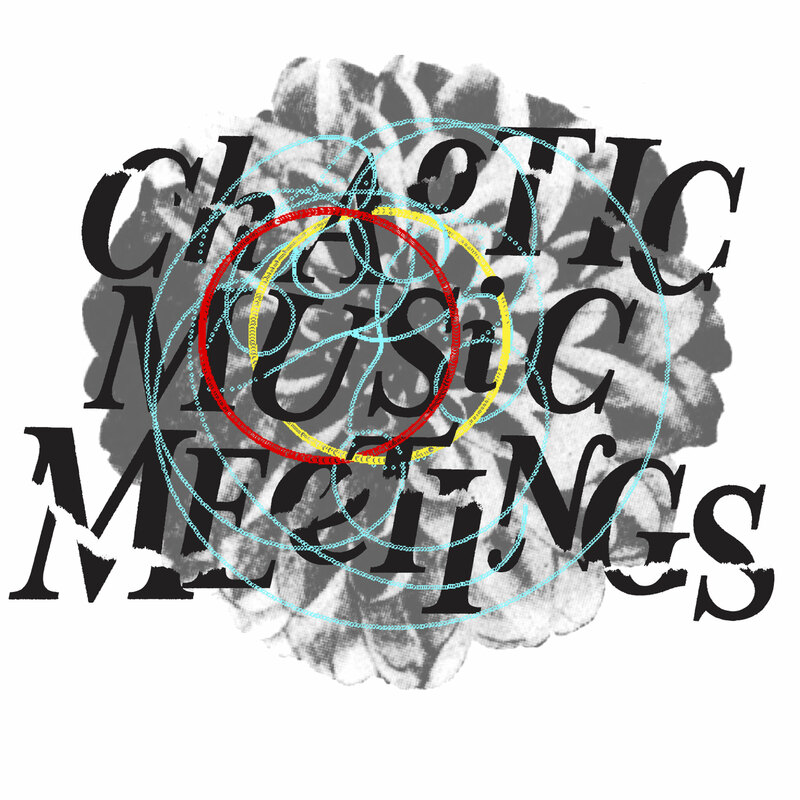 It's the first official episode of Chaotic Music Meetings! 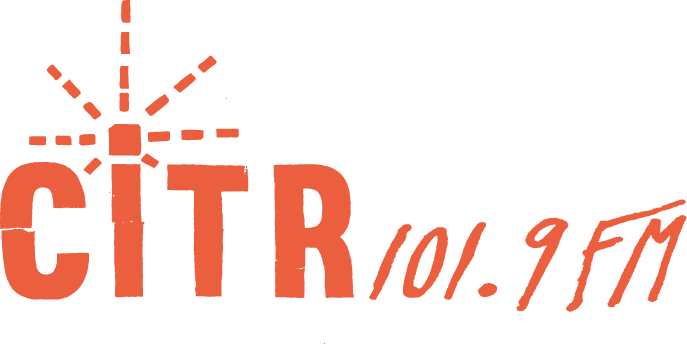 Listen to Myles Black scramble to find the file for his theme song and then interview the band about the Lethbridge scene and their community-building project "Terrific Kids Artist Collective"